In order to use our services, and start sending SMS you need to create an account by registering at: here . What are the SMS credits I need to get? Credits are the units that you need to buy in order to use any of the services we offer. 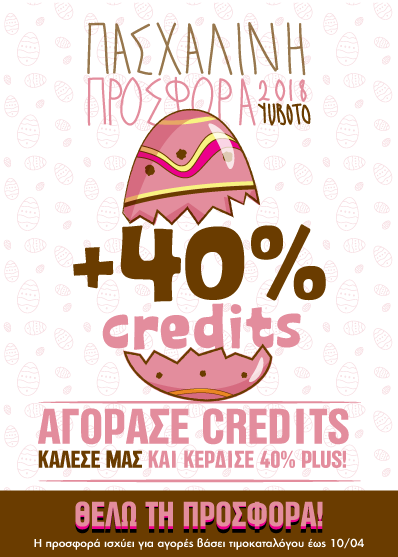 The more credits you buy, the greater discount you get. No credits do not expire, so if you buy more, you can take advantage of discounts we offer. Can I set the sender of the SMS to my company name? Yes you can have a numeric sender id up to 16chars or alphanumeric up to 11 latin chars. Will I get delivery report for every SMS I send? Yes, for every SMS you send you will get a delivery report. Can I schedule a campaign for future delivery? Yes you can create any campaign and have it sent at a predefined time in the future. I sent some SMS but they appear pending, why? Recipients of these SMS probably had their mobile switched off, or where out of coverage when message delivery was attempted. The SMS is stored locally and will be retried for the next 48 hours. Do i get charged for not delivered SMS ? Yes.